With these wheels, there are no more excuses. 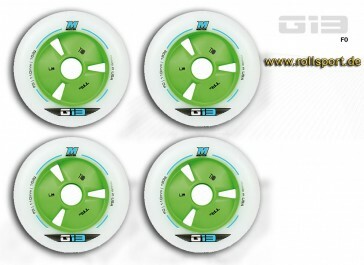 The Matter G13 wheel is the wheel of the future. It has the most severe degree of hardness and is designed for 2 years and tested by pro skaters. The roller has only 130g weight and a hardness of F0 = 88a. 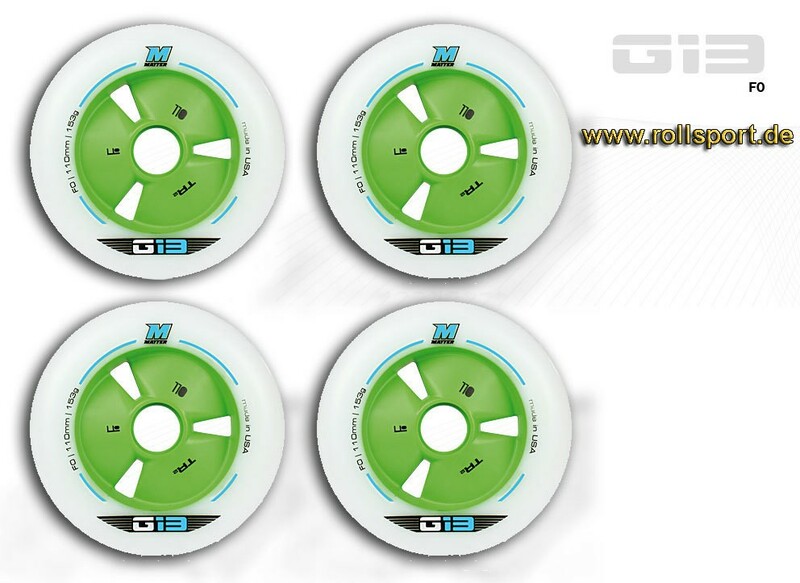 With the G13 Racing Wheel, you can achieve incredible speeds.